On “Dear God 2.0” Black Thought spits, "I'm off work, right back to work again/I probably need to go ahead and have my head examined/Look how they got me on the Def Jam payment plan." 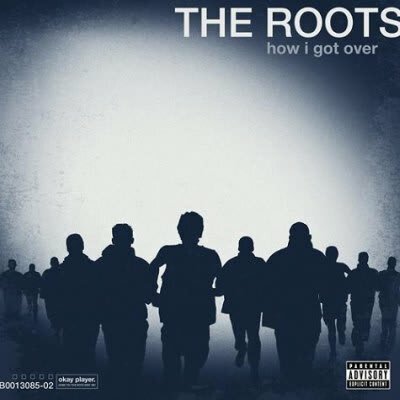 It’s true, The Roots have a day job—they consistently rock the crowd on Late Night with Jimmy Fallon—and they still manage to do other gigs on occasion, but somehow on their ninth LP they sound as inventive as ever. This time around ?uestlove incorporates indie rock elements (with guest spots from Dirty Projectors, Joanna Newsom, and Monsters of Folk) into the sonic scope of this flawlessly sequenced record, creating a bleak backdrop that's the perfect anthem for self-destructive loners on a gray Saturday.